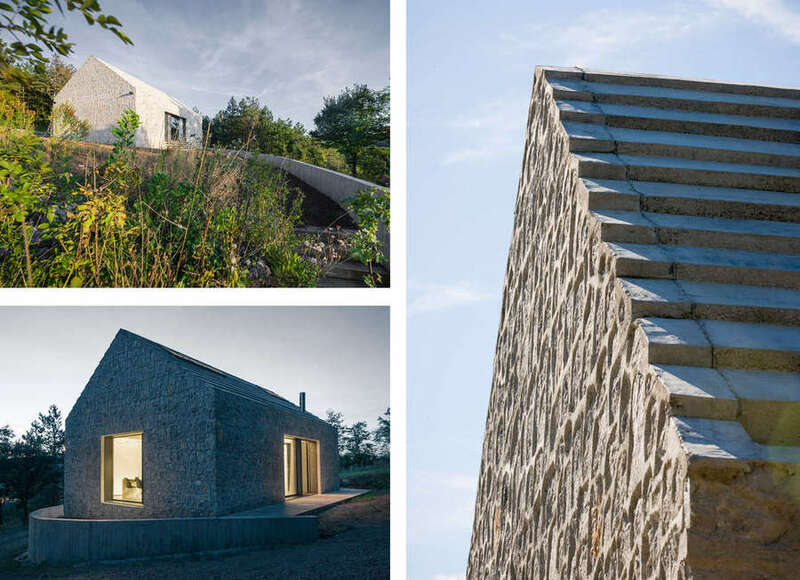 ARCHITIZER IS EXCITED TO ANNOUNCE A BRAND NEW SET OF CATEGORIES FOR THIS YEAR’S A+AWARDS DESIGNED TO CELEBRATE THE DETAILS THAT MAKE UP TRULY GREAT ARCHITECTURE. 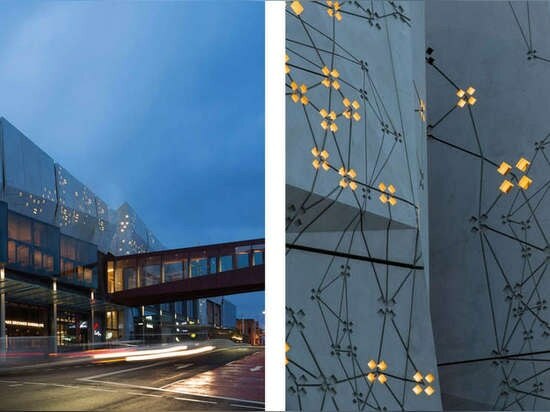 Earlier this week, we explored six projects that exemplify the significance of well-designed details when creating truly great buildings. The architectural moments that matter include the innovative use of materials such as glass, brick, wood, and textiles and those elements of buildings that can make or break a design, such as façades or ceilings. Wollongong Central Development by HDR, Wollongong, Australia It is hard to pick a single standout detail from this retail complex in New South Wales — winner of both popular and juror awards in the Shopping Center category last year — but one of the most striking is its intricately etched concrete façade. An abstraction of the local Illawara flame tree is embedded into the surface, transforming this typically monumental material into a tapestry of illuminated flowers by night. Compact Karst House by Dekleva Gregoric Architects, Vrhovlje, Slovenia Shortlisted in the XS Private House category last year, the concept for Compact Karst House — a “monolithic mono-material volume inserted with two wooden proto-houses” — required careful detailing to create a seamless transition between the external walls and roof. 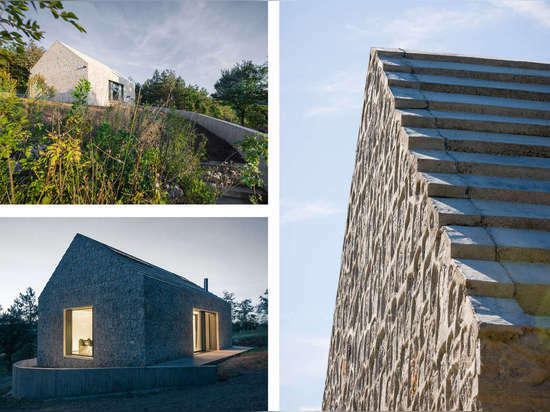 Dekleva Gregoric Architects’ beautifully crafted blend of traditional and contemporary construction makes it a perfect exemplar for the new category celebrating the best stone details in architecture. Velenje Car Park by ENOTA, Velenje, Slovenia ENOTA developed a simple but highly inventive system of metal screens to wrap a car park in their native Slovenia, creating a sculptural envelope that would be a perfect fit for this year’s category devoted to metal detailing. 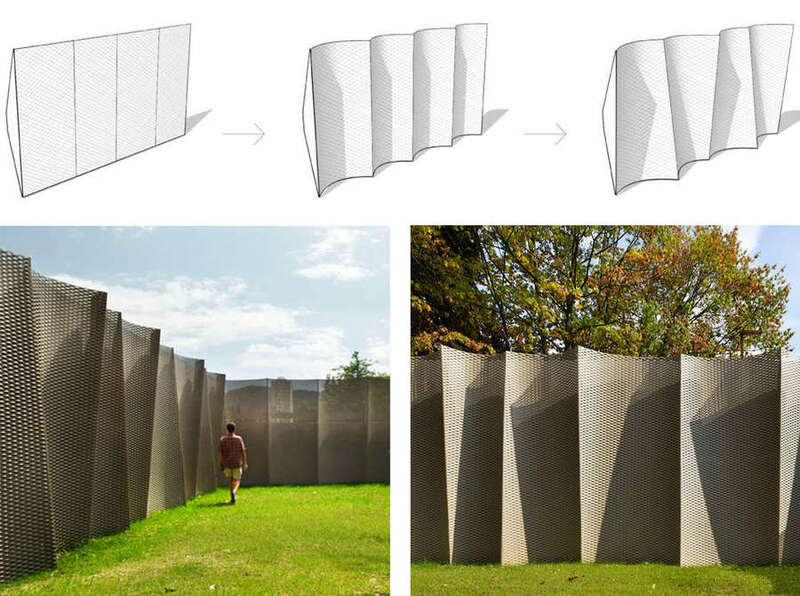 The manipulation of these permeable screens not only forms a striking way of concealing an ostensibly utilitarian building, but also possesses a high degree of structural strength in comparison to its weight. Blue Planet by 3XN, Kastrup, Denmark Winner of the popular vote for museums in last year’s A+Awards, Blue Planet is a stunning example of a building at one with water. 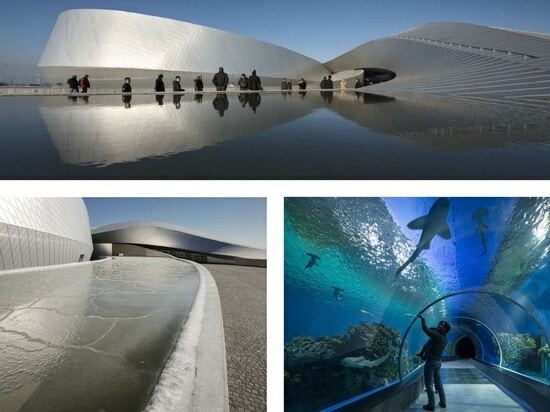 The building appears to emerge from the ocean itself, with carefully thought-out details blurring the boundaries between solid and liquid surfaces throughout the aquarium. From an ice-covered moat to a glazed tunnel through the azure depths of a shark tank, this project should provide ample inspiration for those looking to enter the new category celebrating the art of architecture and water. 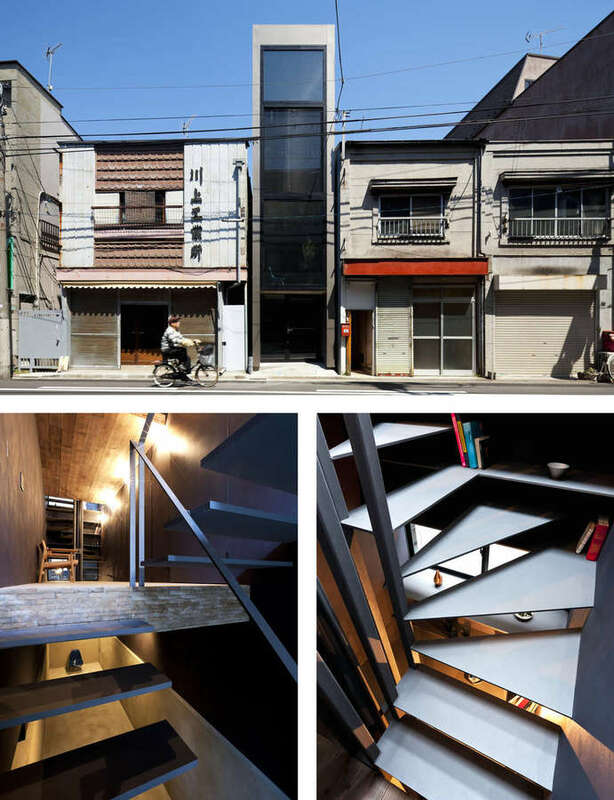 1.8-M Width House by YUUA Architects and Associates, Toshima, Japan This incredible slim residence in Japan scored an A+Award in the XS Private House category last year, and, amongst its many ingenious space-saving details, the stairs are particularly striking. Impossibly thin treads appear to float supported by barely-there handrails that allow the maximum amount of light to filter through the compact space. 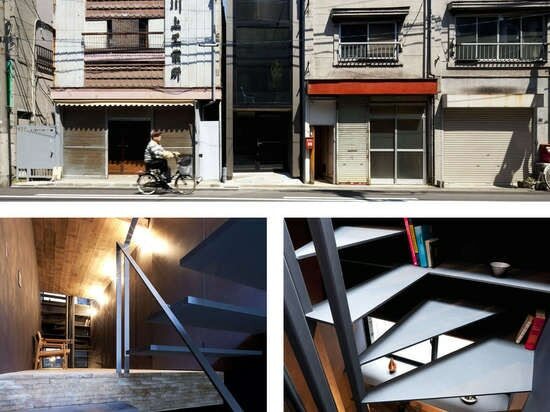 As if that wasn’t minimal enough, YUUA also included a streamlined ladder for secondary access. 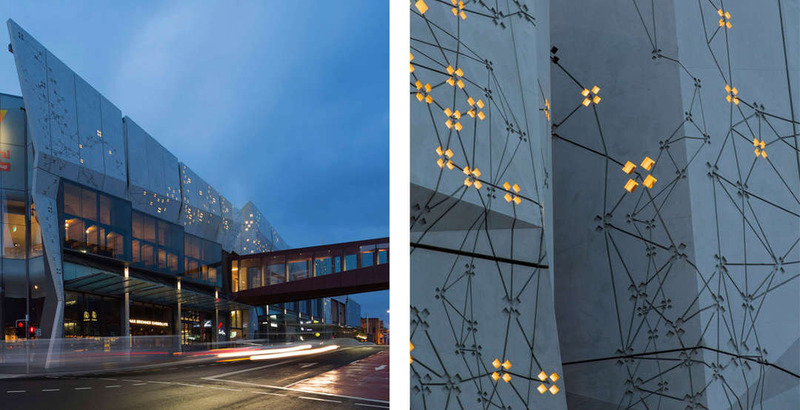 Rundeskogen by Helen and Hard, Sandnes, Norway They are every architect’s favorite design element, and now they have their own award category. Cantilevers featured prominently in last year’s list of winners, and few were more well-conceived than those for Helen and Hard’s Rundeskogen multi-unit housing complex in Norway. 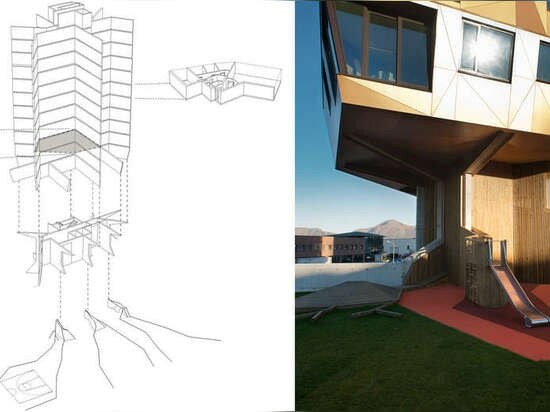 The tree-like building is raised up on its central core, creating a trunk with ‘roots’ that branch out and transform into a children’s play apparatus beneath a manmade canopy.